The article treats specific features of the linguistic worldview of French and English Canadians as representatives of the unique nation — the Canadians. 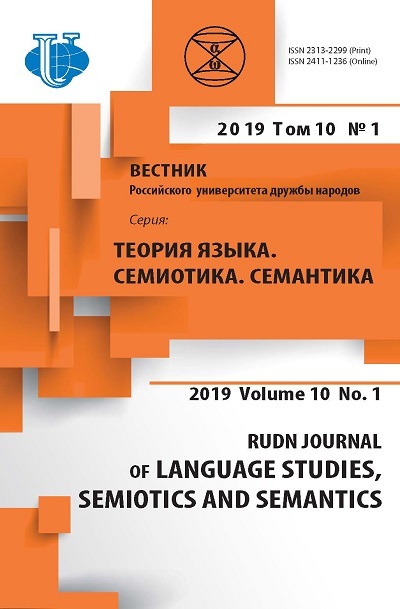 The author analyzes the functional peculiarities of lexical system as a source of linguistic and cultural information. 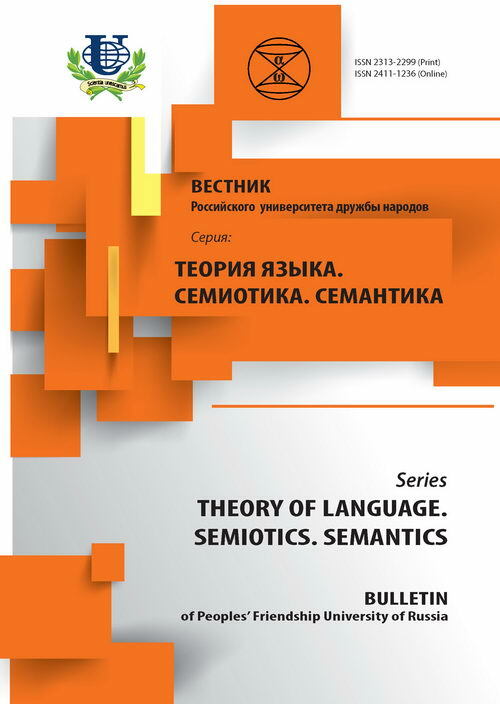 Lexical units are designated for uniquely Canadian cultural and historical realities and they are regarded as an integral part of mentality and linguistic picture of the world. a linguistic mirror of the world, mentality, national specificity, metaphors, canadianisms, literature.